Nils Hårde was born in 1888 in Sweden. He studied at the academy of fine arts in Copenhagen from 1908 to 1911. 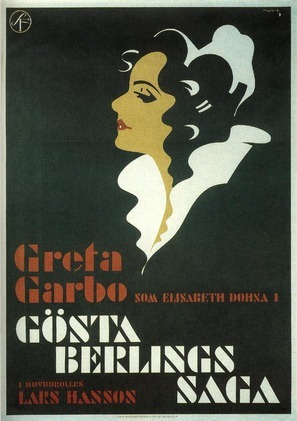 He was an artist for the newspaper Göteborgs Morgonpost from 1915 to 1920, before becoming head of Svensk Filmindustri's (SF) 'department of artistic advertising' from 1920 to 1953. Hårde died in 1962. This page displays our archive of 1 movie poster made by Nils Hårde.